The Hartford City Public Library is a member of the eIndiana Digital Consortium, which collaborates to purchase OverDrive materials. 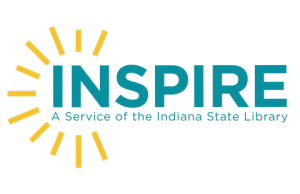 The consortium includes nearly 100 public libraries in Indiana that collaborate to purchase OverDrive ebooks, digital audiobooks, and digital magazines for all of their patrons to share. OverDrive is a leading full-service digital distributor of eBooks, eAudiobooks, and other digital content. Titles from OverDrive can be enjoyed in your internet browser, as well as on your Kindle, Android device, or Apple device (other devices may or may not be supported). You will need your library card # and internet access in order to use this service.